ITEM: Premium Gold Brake Pad Set for 2010-2013 Hyundai Avante MD / Elantra MD .. 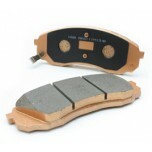 ITEM: Premium Gold Brake Pad Set (Front) for 2008-2011 Hyundai i30 MANUFACTURER :&n.. 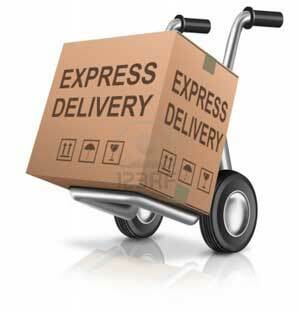 ITEM: Premium Gold Brake Pad Set (Rear) for 2008-2011 Hyundai i30 MANUFACTURER :&nb.. 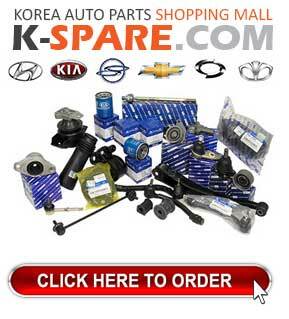 ITEM: Premium Gold Brake Pad Set (Front) for 2008-2013 KIA Mohave (Borego) MANUFACTURER&.. 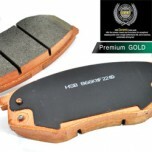 ITEM: Premium Gold Brake Pad Set (Rear) for 2008-2013 KIA Mohave (Borego) MANUFACTURER :&..